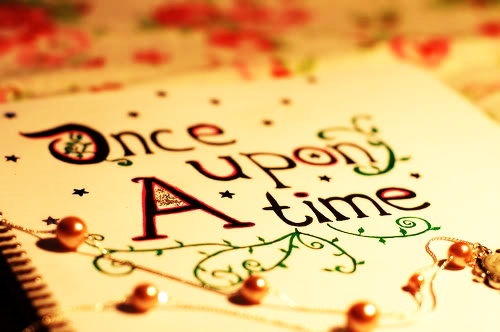 The phrase “Once upon a time” is one of the most magical phrases ever written. Its words have the power to grab our attention and keep us eagerly waiting for more. These words open doors to fairy tales full of adventures, romance, everlasting friendships, tragedy, betrayal, hope, and much more. They teach us problem solving, virtues, and hope. But don’t let the “Disneyfied" version of such tales be the only version you or your children read and remember. Fairy tales have roots in many cultures around the world, often built upon the same familiar premise with a special cultural flair. Authors also enjoy retelling these stories in new ways, such as updated surroundings or told from a different character’s point of view. Find ways incorporate fairy tales into your daily life. The library has many fantastic examples of fairy tales for you to enjoy, from Grimm’s traditional tales to the crazier versions where the three little pigs are actually ninjas! Read fairy tales at bedtime –or at lunch time!—and leave the ending up to them. Play a game of round-robin storytelling where you begin the story and after a few minutes let your child continue the story in a new way, continually rotating for a surprising new twist we bet you never see coming! Create simple props to use and let them retell the story. Visit our libraries this month as we encourage you to remember the stories you learned as a kid and discover new ones as a family.